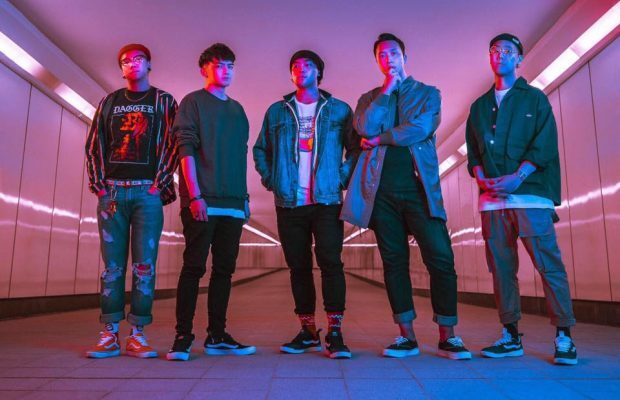 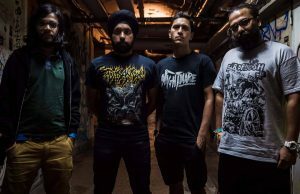 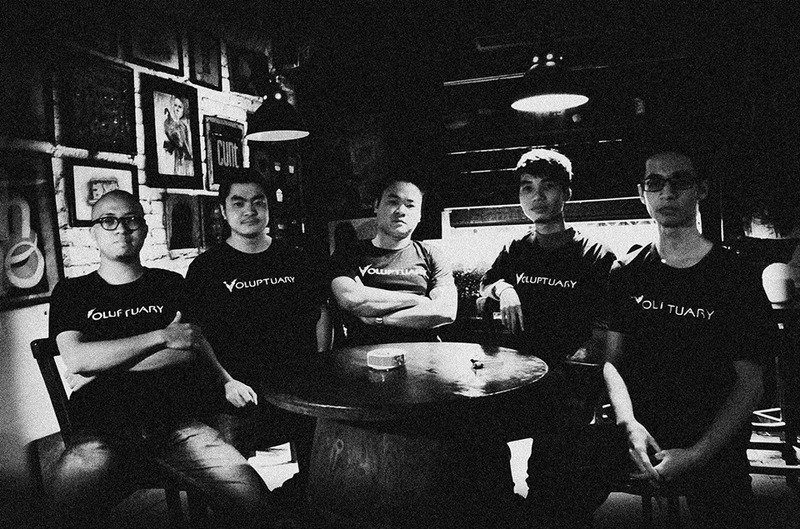 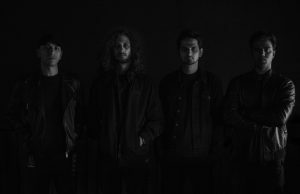 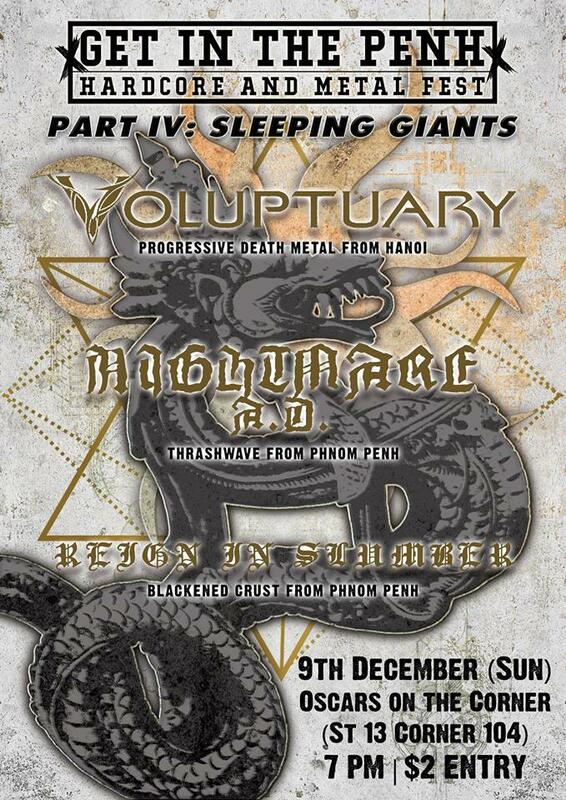 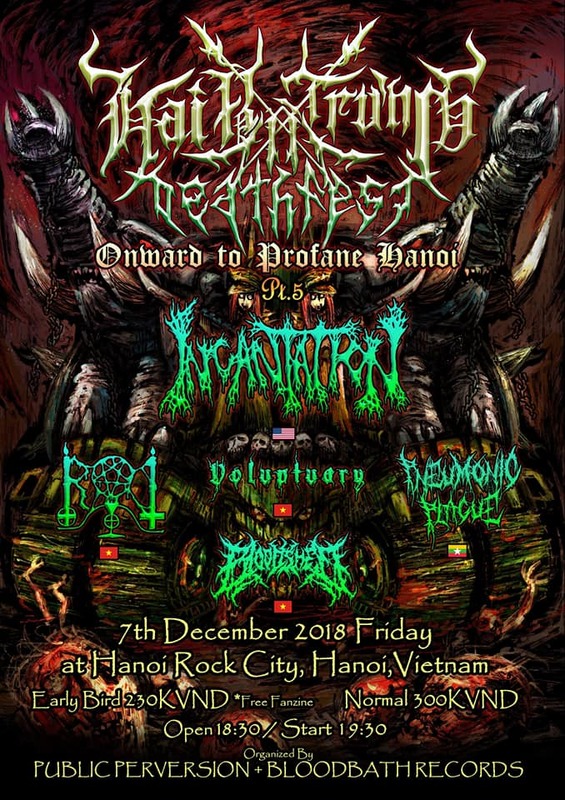 Vietnamese metal band Voluptuary have announced a dope weekender of dates taking the band through Vietnam, Cambodia and Laos. 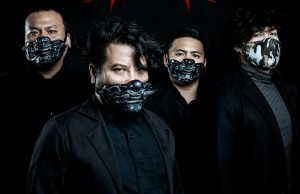 Super stoked for them and ANY Asian band that are getting out there on the road! 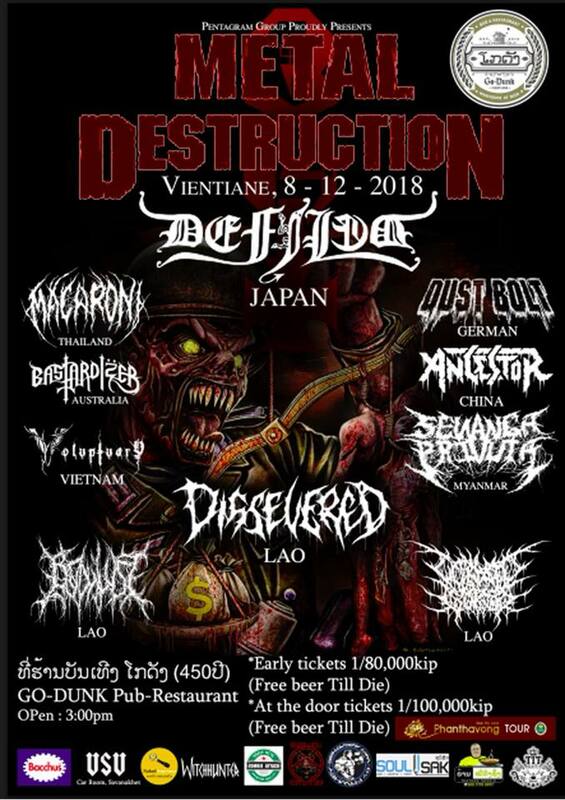 Check the dates in the flyers below.